So who is Kelli Moir? First and foremost, I'm an Oregon native with over 20 years of styling experience and I truly enjoy bringing my talents to this new endeavor. I began my career training within the Aveda Institute, in Atlanta, Georgia, curating a solid foundation of knowledge and styling basics under some of the nation’s leading instructors. From that wonderful experience I continued with further training under Joseph Kuhdaharie of Joseph and Friends Salon & Day Spa in Roswell, Georgia. This was followed by a move to Aquaria Salon in Honolulu, Hawaii. There I became one of their leading hairstylists for over three years. I later partnered with my sister Jenni Meskel and went into ownership. Together, we operated Aquaria for an additional five successful years before we moved back to Portland. I am continuously learning new techniques to update my skill set. 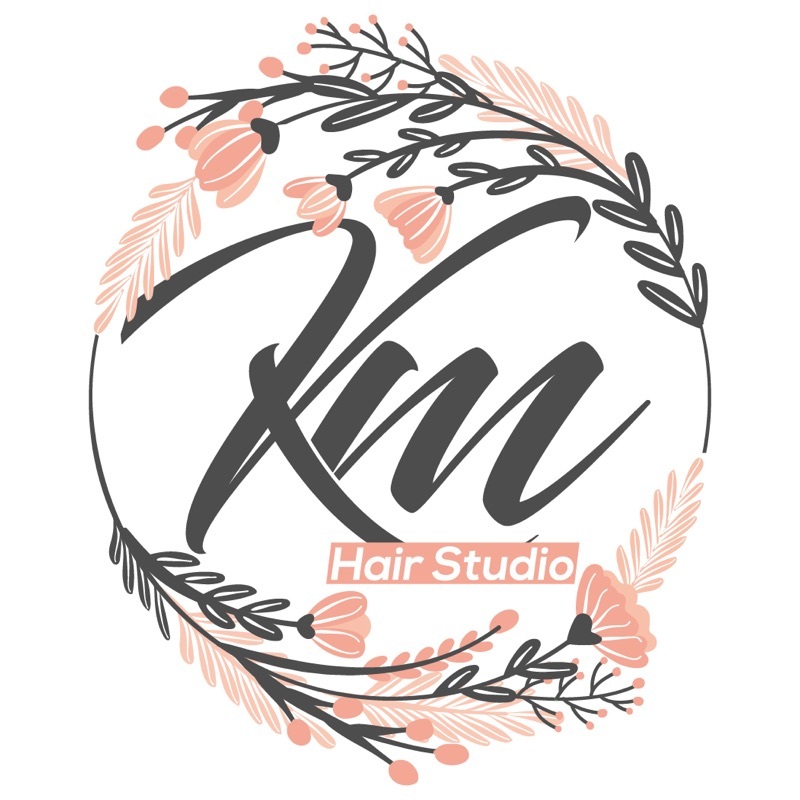 Keeping up with the latest fashion and styling trends, products and techniques allows me to then keep clients current with their looks. My clients have come to trust me and I take that responsibility very seriously. When you're ready to be pampered with with an unbelievable experience and a fantastic cut, then it's time to stop by for a visit. If you're not sure if you've ever had a memorable experience in your stylists chair, it's time to to find out what you've been missing. Book your spot online or call to reserve your experience today.